If you’re on a strict diet don’t go to Bologna between 13 and 17 November or you may breach it! Founded by the Etruscans in 534 b.C. and home to the oldest university in the word -first officially recorded mentions date back to 1088- Bologna could base its fame on its millennia old history but there’s a lot more that makes this city famous. Just take a walk around, visit its many museums, churches and historical buildings and you’ll find out why so many tourists visit Bologna. Not to talk about the past we can mention the local exhibition ground that every second year host EIMA the second top exhibition in the world for farm machinery and technologies, the incredible number of arts exhibitions and conferences organised by local museums and cultural clubs and…well, there’s much more but let’s not say too much otherwise we could spoil your surprise when you’ll visit this dazzling city. 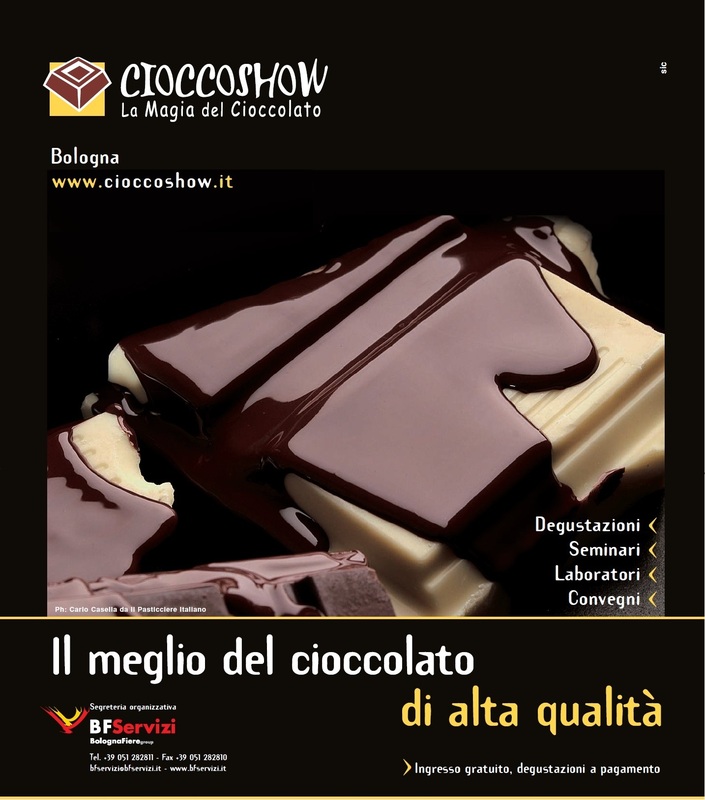 Just one more information about an event that not only gluttons will like: CIOCCOSHOW 2013. The name Cioccoshow is a word composed by cioccolato (Italian for chocolate) and show, in other words its a five days chocolate festival that will be held in the very centre of Bologna downtown. Don’t worry about the rain because Bologna is unique once again, in this case to its forty kilometres of archways in the city that make it almost useless to carry an umbrella. 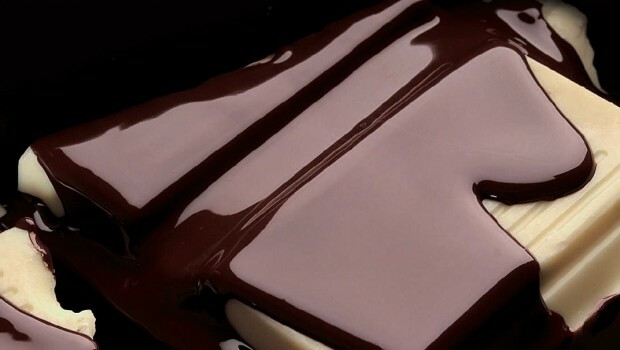 At Cioccoshow you can watch famous maitres chocolatiers making their masterpieces, stroll in a maze of hundreds of counters displaying a mouthwatering chocolate galore, enjoy the most adventurous specialities based, of course, on chocolate and even attend extemporary courses of chocolate-based cuisine. 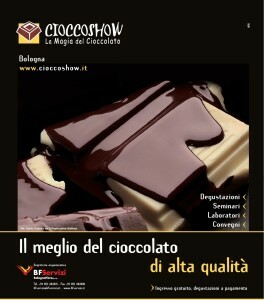 For more information you can visit http://www.cioccoshow.it ; on Ciccoshow web site you can find also recipes based on chocolate. The web site is just in Italian anyway using a translator you can access to all the information about an event that no chocolate love can miss.